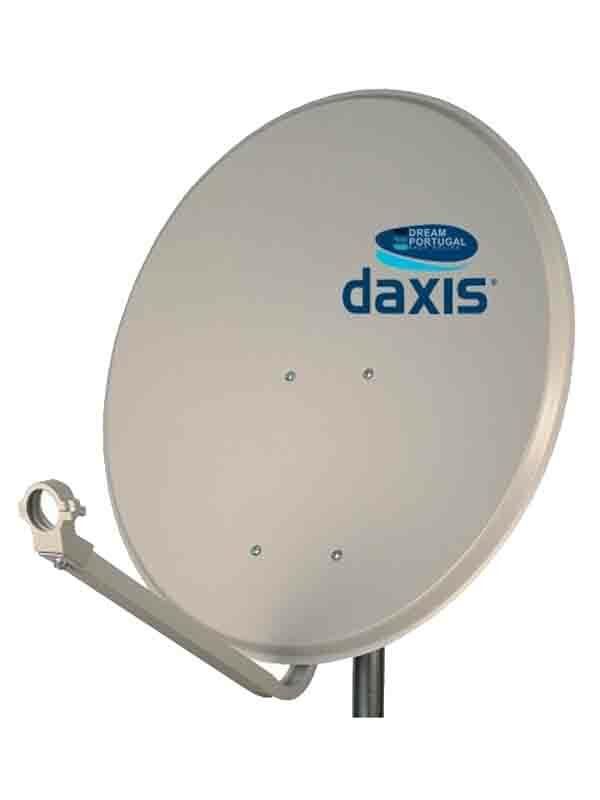 65cm satellite dish HP - Daxis. Buy it now! Satellite iron dish with 65cm, model HP - Daxis.